In an early 2016 press release, the American Society for Radiation Oncology (ASTRO) named open dialogue between prostate cancer patients and physicians as crucial for the treatment decision-making process. With such a diverse disease, prostate cancer has no tried and true answer. When the risks, benefits, preferences, outcomes, and costs of the numerous treatment options are weighed, they deviate significantly from one male to another. Thus, the importance of honest, candid and detailed conversations between patients and doctors can’t be stressed enough. Open discussion is important from the very beginning, as early as the question of testing and screening. While it is agreed that prostate cancer can be found early with screening, the question remains as to whether or not the potential benefits of screening and early detection actually outweigh the risks. 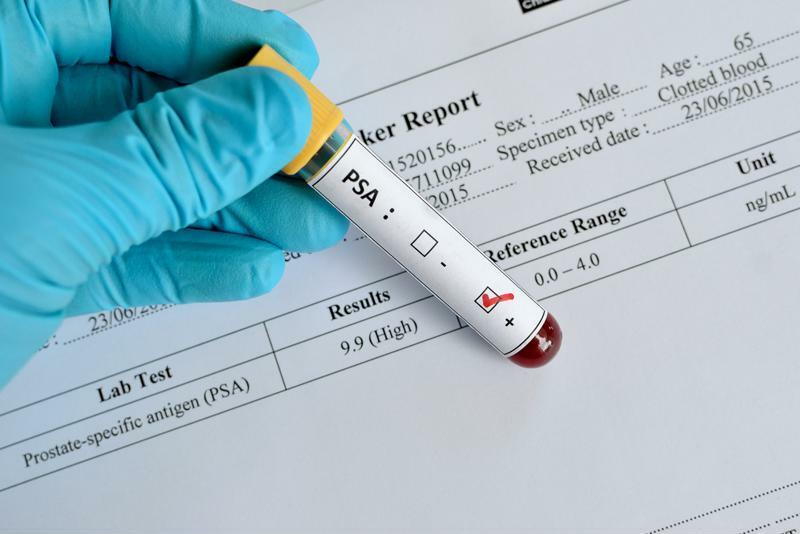 Prostate-specific antigen screening was once widely encouraged for all men starting at age 50 and though that is no longer the case, it’s widely agreed that all patients considering the PSA test are fully informed of all potential harms and benefits from screening and treatment, reported the National Cancer Institute (NCI). The American Cancer Society (ACS) outlined the limitations that exist among prostate cancer screening, including PSA tests and digital rectal exams. Neither test is 100 percent accurate and both false-positive results – an abnormal outcome when a man does not actually have cancer – and false-negative results – a normal result when a patient actually does have cancer, are known to occur. At this point, these abnormal results could lead to unnecessary treatment or even a false sense of optimism. Confusion, apprehension and fear may also be a result of testing. Thus, the ACS has advised men to access all available resources, engage in conversation with their physician and assess all side effects and benefits of screening and treatment before making a decision. Throughout all phases of diagnosis and staging, regardless of the disease, it is usually assumed that a doctor will engage in open dialogue with a patient. If a patient does make the informed decision to move forward with treatment options for prostate cancer, that need for frank discussion is more important than ever. Though discussing factors such as life expectancy may be difficult, they are crucial to a patient’s health care, stated the National Comprehensive Cancer Network’s (NCCN) Guidelines for Patients. Having an initial conversation about risk factors is a good starting point for talking about options to treat the cancer. Getting a second opinion before deciding on a course of treatment is advised by most health care professionals in the field, even if there is optimal trust between doctor and patient. In fact, some health plans even require a second opinion, according to the NCCN. Another doctor will need test results, a DVD copy of imaging tests and copies of the pathology report. Though asking for copies may be uncomfortable, the source assured that it is a normal part of the cancer care process. Is radiation therapy or a radical prostatectomy recommended? Should we consider laparoscopic or robot-assisted prostatectomy? Which kinds of radiation therapy would treat my cancer best? Are there other treatment(s) that may work? How soon must a decision on treatment be reached? What will the preparation for treatment look like? Where will it be done and how? What will the duration of the treatment be? Will there be an impact on my daily routine? If so, what? What are the expected side effects and risk factors with this form of treatment? What are the chances that I will have problems with incontinence or impotence? What are the chances that I will have other urinary or rectal problems? Is there a chance the cancer will come back? What is the likelihood? 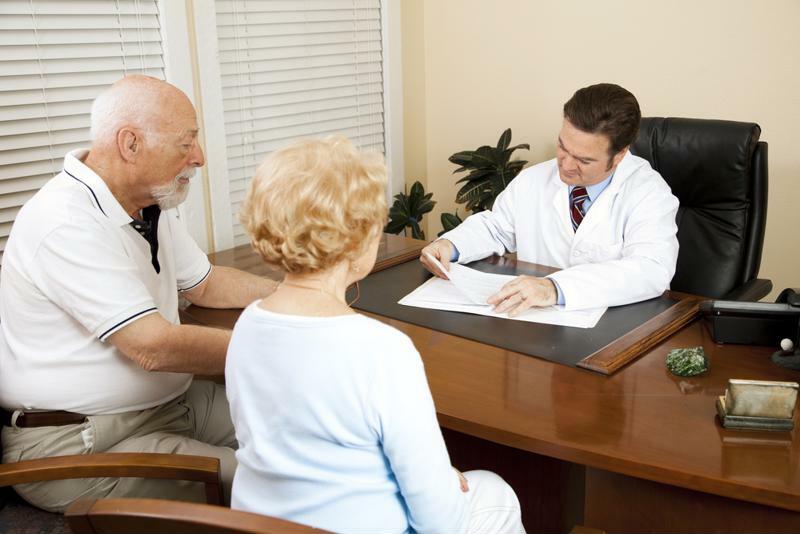 Open and honest discussion with both your family and care team is crucial for deciding on the best possible treatment. Almost all questions should be followed by “why?” or “why not?” to ensure further detail and clarification. Overall, open dialogue and discussion should aid in optimizing quality of life for the patient. In an interview with News Medical, professor and Director of the Oncology Centre Antwerp in Antwerp, Belgium, Louis Denis urged that the social and emotional status of a prostate cancer patient must be taken into consideration when deciding on a treatment method. The tumor grade and stage must come second, he said and the doctor should always put the patient first.